1. These projector shrouds are with good workmanship and it can resist the high temperature. 2. 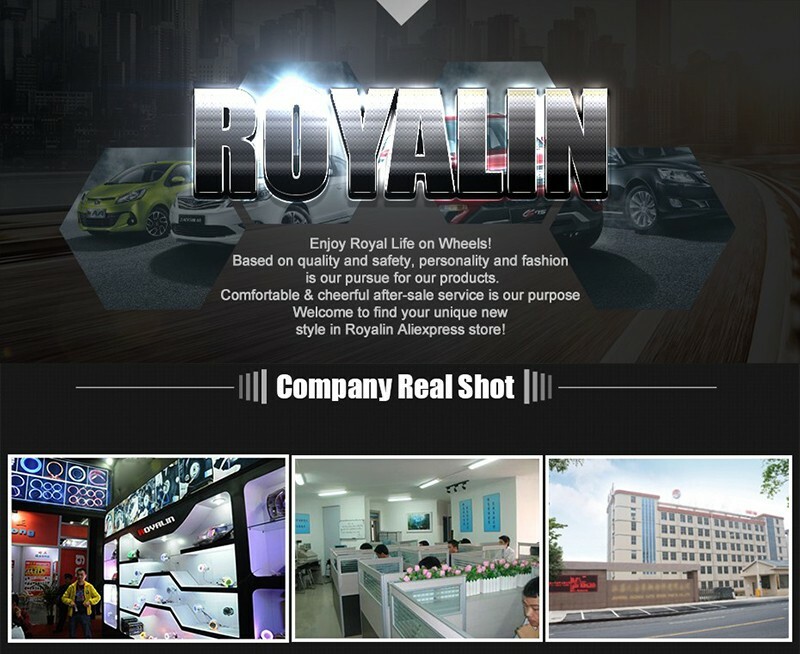 This newly designed led daytime running light/ led angel eye shrouds, adpoting light-guide technology and high quality, super brightness imported led lamps. 3. 5 hours firing processing, no deformation, no limp. 5. 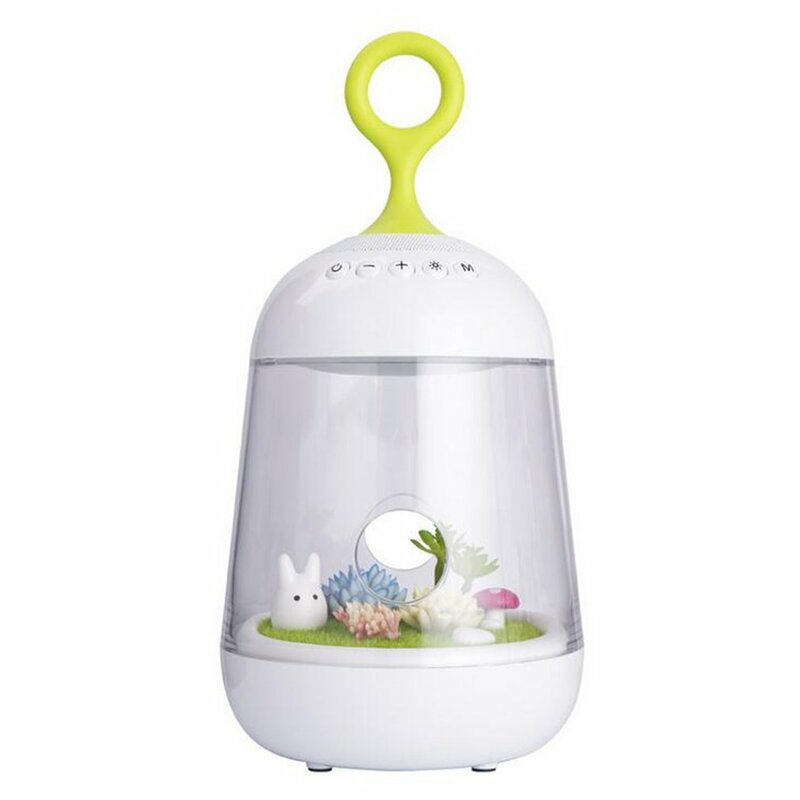 With it\'s practicability and also elegant and beautiful decoration, making it the hotest item in China market! 6. This shrouds fit most 2.5 and 3.0 inches projector headlight lens. 7. 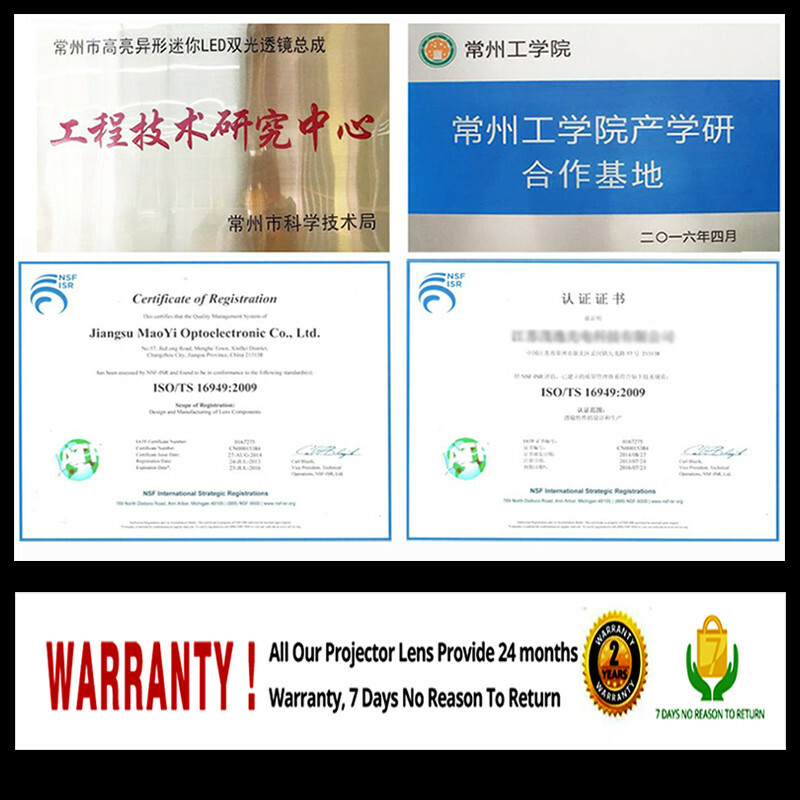 High Quality LED COB Angel Eyes, Bright Light Output. Working as Daytime Running Lights. Red wire is for "+"
Black wire is for "-"
White wire is for "+"
2 Pieces angel eyes led masks with drivers. 1. Pack with multilayer air bubble films to protect your products. 2. Elegant white color box to hold your items, giving dual protection. 2. We will refund or resend if you do not get the parcel over 60 days. Brazil is 90 days. 1. Your message will be replied within 24 hours because of time difference. 2. All your items will be strictly tested before sending to you. 1. Please contact us once you decide to return products. 2. We\'re not responsible for any damage cost caused by our customers. 1.Please give us 5 stars feedback,effect photos are highly welcomed. 2. Negative feedback is harmful to us. If you meet any problems, please contact us.